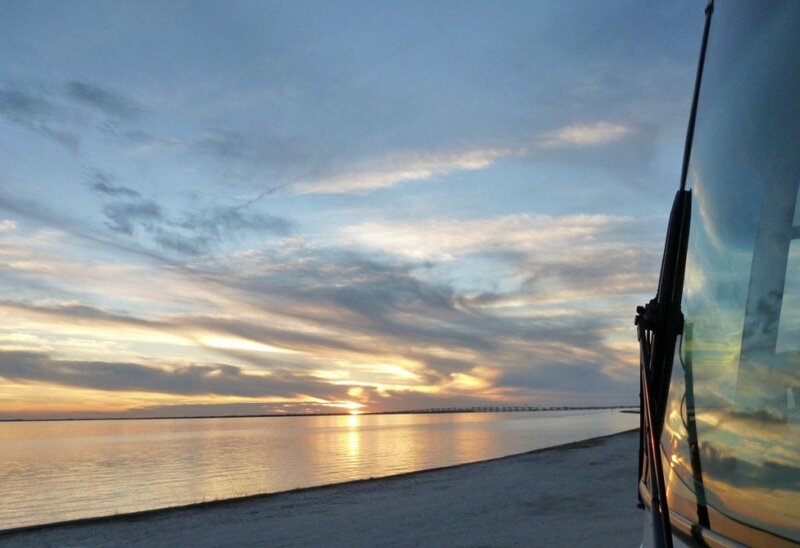 Go camping, fishing and birding along St. Charles and Aransas bays, north of Corpus Christi. Goose Island State Park is a favorite destination for winter Texans and nature lovers. As a stopover for the endangered whooping cranes, home to one of the nation’s oldest and biggest trees and over 300 varieties of birds you’ll love the variety of flora and fauna at this popular beachfront playground. The park has 44 beachfront RV sites with water and electricity and 57 sites nestled among oak trees. You can’t get any closer to the Gulf than Isla Blanca County Park. Located on the southern most tip of South Padre Island, this public park is situated on one mile of clean, white dog-friendly beach along the Gulf of Mexico. You won’t even need to drive to town, this park is close enough to walk, bike or take a free shuttle to shopping and dining. 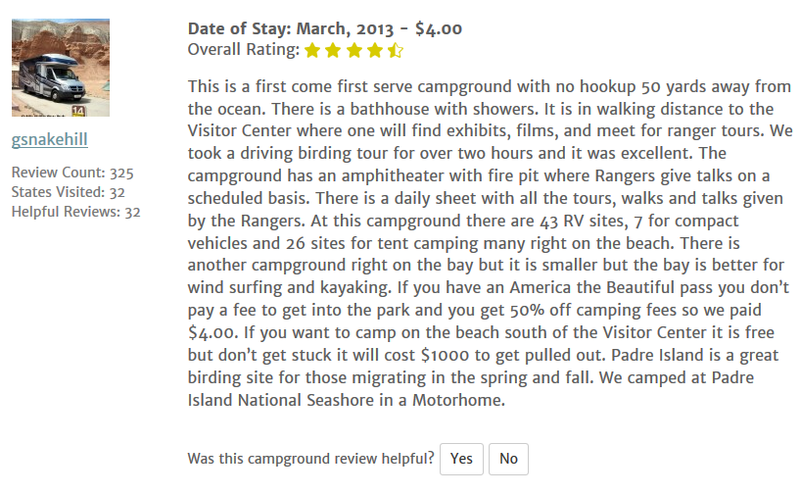 Along with jetty fishing, surfing and over 600 RV, it’s one of the most popular in Texas so make your reservations early. 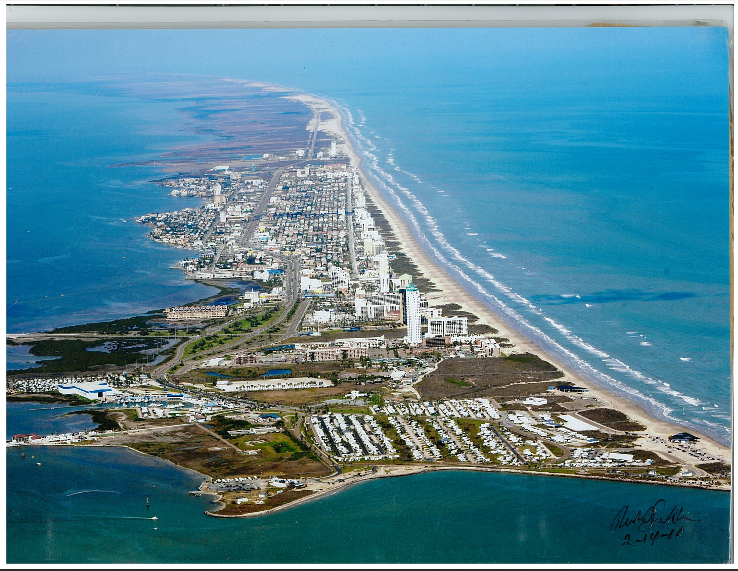 If you don’t mind the salty mist, wind and fog of the ocean, consider boondocking for a few nights at South Padre Island National Seashore. This national park treasure is one of the few great free and low-cost boondocking places in Texas. As a bonus you’ll get to enjoy five different sea turtle species, nearly half of all bird species documented in North America and 70 miles of protected coastline. 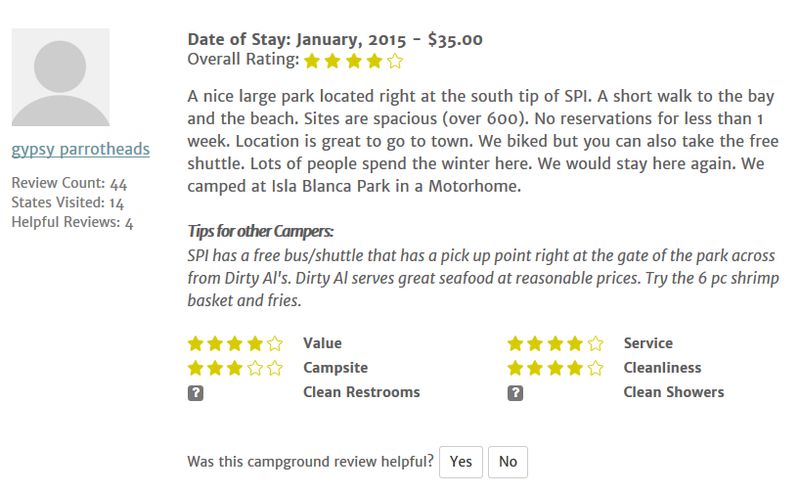 Whether you choose to camp right on the beach or in designated campgrounds, RV camping at South Padre is primitive and without hookups but a park dump station and potable water is available for guests. Don’t worry about reservations, the park is rarely full due to it’s unpredictable winter and spring weather. Don’t have an r.v…..are there rooms/apts/houses or even vacant r.v’s for rent in Corpus Christi/,Brownsville or Harlingen,Texas area?